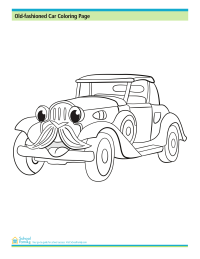 Choo choo! 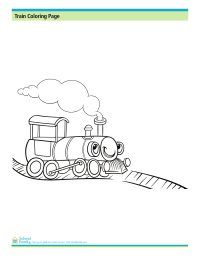 Kids will enjoy this coloring sheet showing a smiling train on a track. 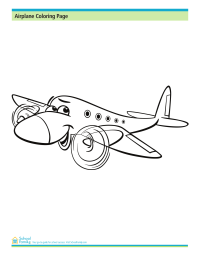 This adorable airplane is ready and waiting to be colored in! 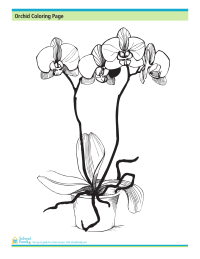 Have fun with this coloring sheet of a potted orchid plant with several blooms on it. Lilies come in many different colors. 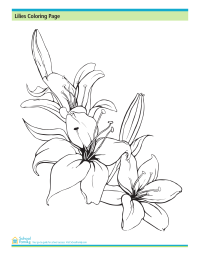 Choose ones from real life or use your imagination on this coloring page showing three lily blossoms.